Varun Dhawan and Anushka Sharma, who essay the characters of Mamta and Mauji in Sui Dhaaga – Made In India, play homegrown craftsmen and small scale entrepreneurs chasing a dream for better life, wanting to take pride in their creations. A film that brings together National Award winning producer-director combo of Maneesh Sharma and Sharat Katariya, it is a special salute to the inherent entrepreneurial spirit that the youth of India and our local artisans have. 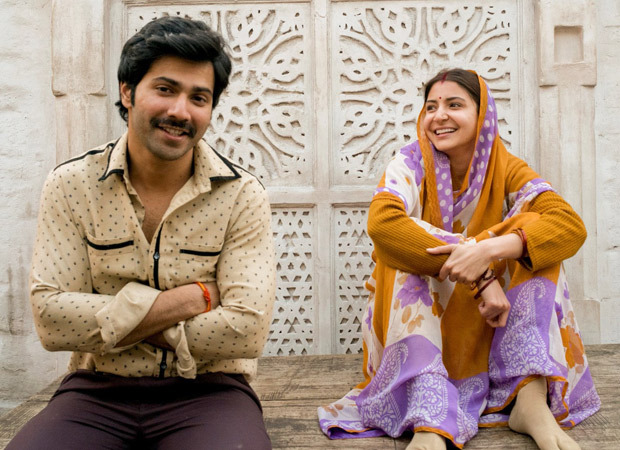 A film about finding love and respect through self-reliance, Varun and Anushka starrer Sui Dhaaga - Made in India is a heart-warming story that celebrates the spirit of self-reliance. The film’s plot is inspired by Mahatma Gandhi’s philosophy and takes a leaf out of the hugely acclaimed Make In India campaign. While Varun plays the role of a tailor, Anushka plays an embroiderer in the film. It is slated to release on September 28. Also Read: Sui Dhaaga couple Varun Dhawan and Anushka Sharma don sarees during promotions and it is as cute as ever!